At Holiday Resort Unity, we’ve been putting smiles on guests’ faces for over 70 years. Our three locations offer the best balance of family fun and relaxation. Nestled on the Somerset coast, the beach is on your doorstep, along with everything you could need to complete your holiday; from bowling to fishing; rollercoasters to evening entertainment and a range of restaurants. Book your next break today! 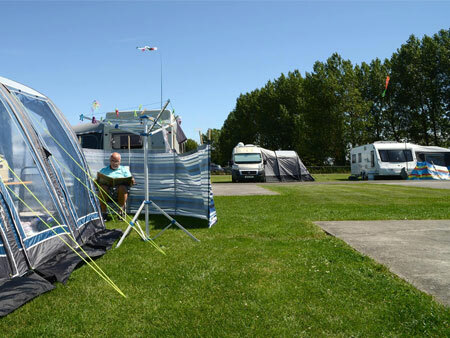 Holiday Resort Unity is one of Somerset’s top camping and caravan parks with a great choice of accommodation to suit your needs and budget. Whether you’re a seasoned camper, wannabe glamper or looking for high-end luxury, we put the “you” in HRU. 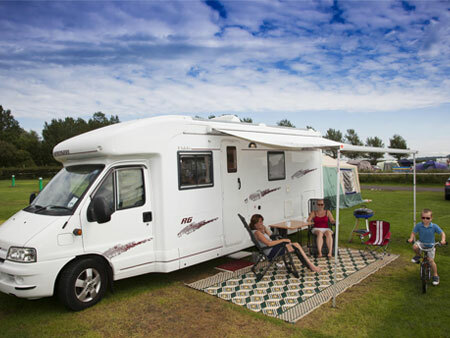 Holiday Resort Unity – Perfect for families, large or small, with easy access to all our entertainment and facilities. 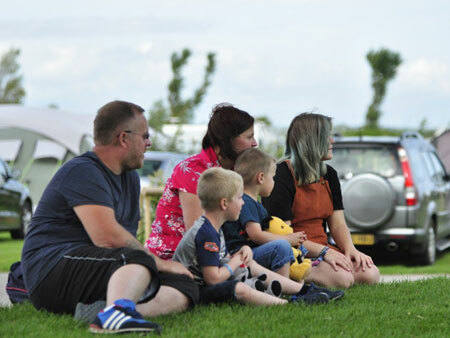 Brean Leisure Park – Right by the action with all our attractions on your very doorstep, ideal for those wanting to get involved with the onsite fun. 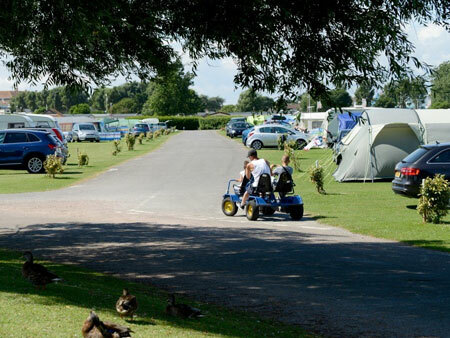 Golden Sands – A quieter site with a private footpath to five miles of gorgeous, golden beaches. All our guests receive discounts for Brean Splash, Brean Play, Brean Theme Park and Brean Golf Club – offering fantastic value for money. Holiday Resort Unity is dog-friendly, so why not bring your pet pooch with you? (Pre-booking required). Or if you have any questions at all about our accommodation or staying at HRU, fill in our contact form or give us a call. 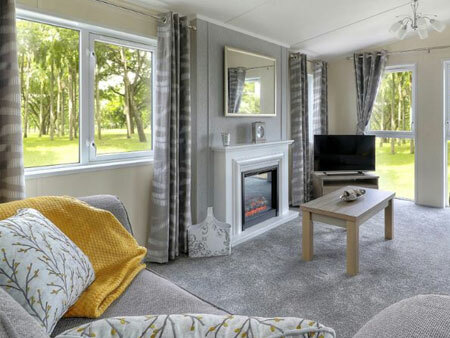 We have two, three and four bedroom static caravans for hire to match every budget! 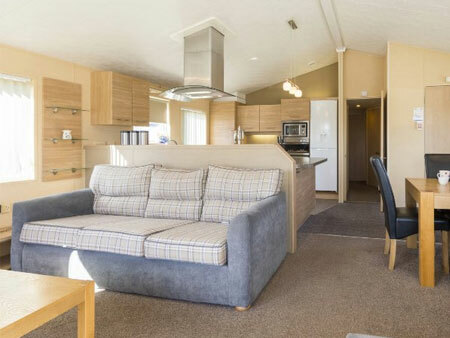 Located at Holiday Resort Unity, Brean Leisure Park and Golden Sands, our caravans contain all the essentials you’ll need for a truly comfortable stay. Indulge yourself with our lodge accommodation, offering a home away from home. Found at Brean Leisure Park and Golden Sands in various styles, sizes and prices, they’re so comfortable you may not ever want to go home! 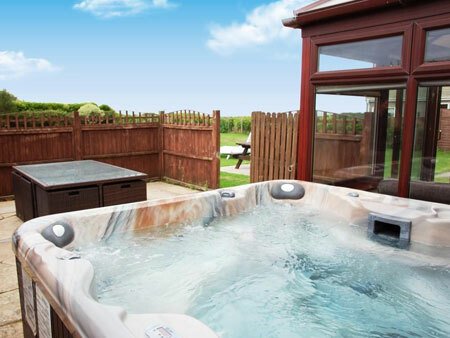 Our hot tub lodges are located at our exclusive Golden Sands resort, for a quieter break. 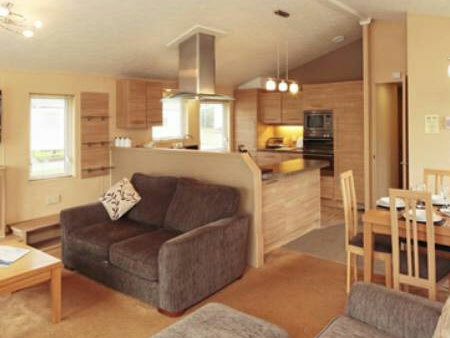 The hot tub lodges offer the ultimate in luxury accommodation and are sure to make your holiday with us a relaxing one. A renovated modern bungalow, sleeping up to 8 people, which boasts uninterrupted views of the Golden Sands beach. The bedrooms are spacious with the master offering a comfortable kingsize bed and a superb ensuite bathroom. Looking for all the fun of an outdoor holiday but without the hassle? Then why not try one of our camping pods? No more battling to put the tent up, simply turn up at Holiday Resort Unity reception and your relaxing holiday can start straight away. 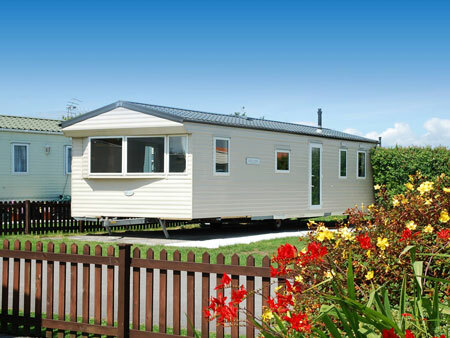 We have two Abi Derwent holiday homes, situated close to our facilities at Brean Leisure Park. 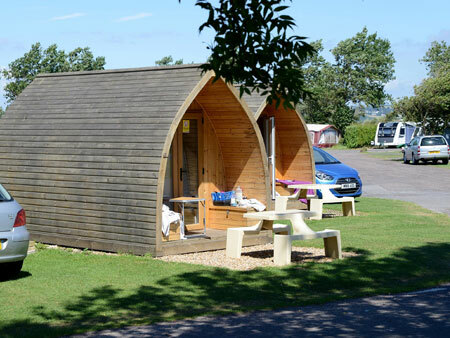 These four berth holiday homes have two twin-bedded rooms, and in the main bedroom these can be joined together. Visitors have been making a beeline for The Tavern for over 30 years – and for good reason. It not only offers live entertainment from visiting bands, but also the funniest comedy in the UK. So join your host for a night of exciting entertainment as well as a disco playing all your favourite songs from recent years. There’s also a wide choice of evening meals on offer, not to mention a full bar service. And on warm evenings, there’s no better place to enjoy a drink than on the adjoining patio area. You can also watch live sport on the outdoor screen – so you never need to miss a big match. What could be better? Oh, and pets are welcome too on the patio. 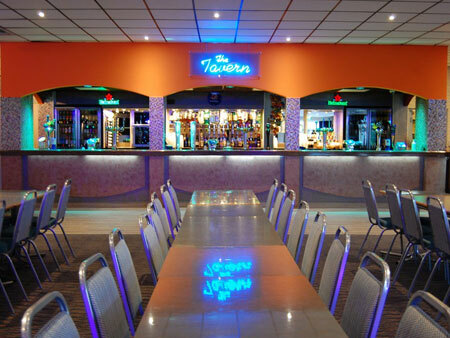 The Tavern is located at Brean Leisure Park and for some acts there is an age restriction in place and out of high season the Tavern is sometimes only open at weekends. We’re sorry but prams and pushchairs cannot be accommodated in the venues during busy periods. We’ve crammed the park full of things that will make you smile. Whether it’s the outdoor play area for the little ones, bingo for Nan, the waterpark for the kids, or the fishing lake for Dad, there’s something on the resort for everyone. We’ve also packed a mouth-watering range of restaurants and takeaways on to the resort – ideal when you don’t want the hassle of cooking. And if you run out of any of the basics, there’s a well-stocked Costcutter supermarket within easy walking distance. Finally, don’t forget that we’re just 200m from Brean’s sandy beach, which stretches to Brean Down in one direction and Burnham on Sea in the other.